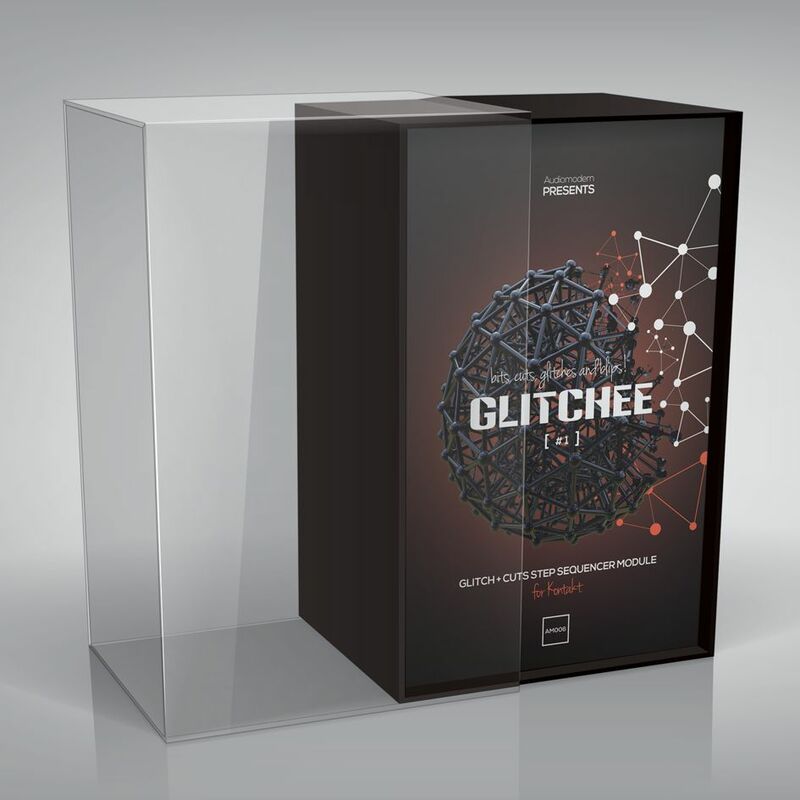 Glitchee is a glitch & cuts drum machine module. 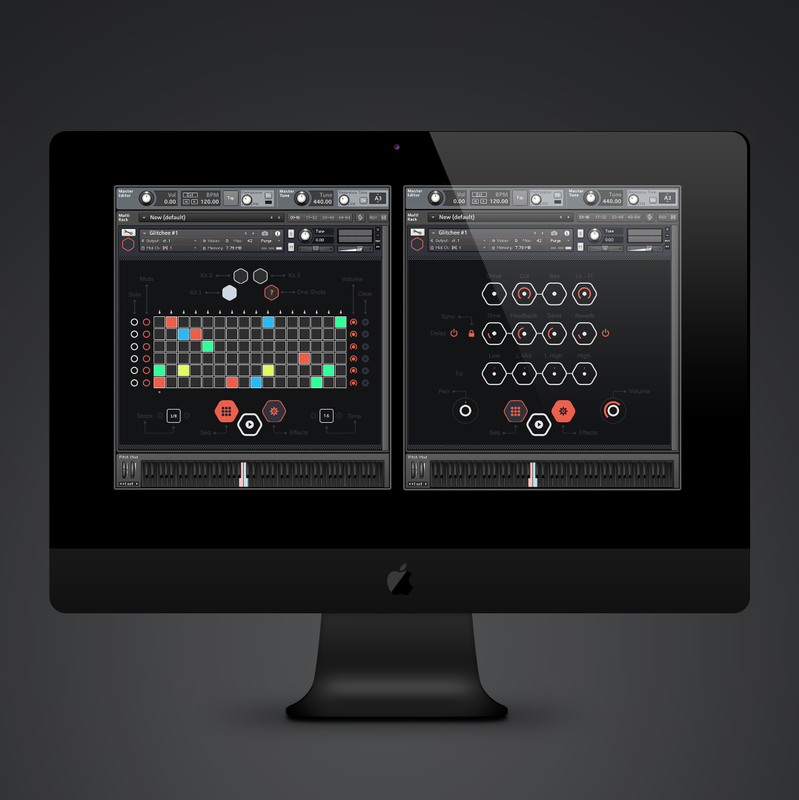 A step sequencer & groove generator with six sound categories on each of the three kits which is best suited to give your music production a contemporary percussive fundament. 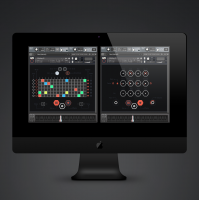 You can easily create groovy electronic patterns with crystal sound quality or add-on loops built out of bits, cuts, glitches and blips! 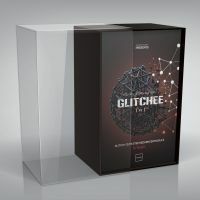 Features three unique glitch kits on a flexible step sequencer module. Save & Load pattern function.